Database Design/Integration: Data is big right now. IT students, whatever the concentration they elect to focus on, need to understand how to build a database, as well as produce database models. 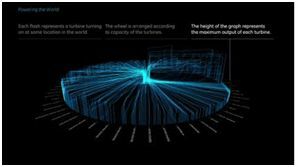 Data is driving business decisions and it has become increasingly visual. Data visualization is essentially descriptive statistics which result in a visual representation of data. It’s often described as telling a story using data. One of the courses IT professionals consistently recommend is statistics. It can never be overstated how important statistics is for a student who wants to create an understanding of logic and applied mathematics to build upon for more advanced IT coursework. IT students are typically introduced to database basics by Microsoft’s Excel and Access. Here is a list of the most popular and widely used database software systems, including SQL (one of the most widely used open source database). NoSQL (relational database management system – RDMS) is new to the game of database design and management. Mobile Operating Systems (OS) and Platforms: There are a number of operating systems that support mobile devices, smartphones, tablets, etc. The most common OS’s are Android (Google), Blackberry, iOS (Apple), Windows (Microsoft), and all others (Ubuntu, Firefox, etc.) Look here for the Mobile Platforms to watch for the second half of 2014. Find out how a non-profit in Queen’s New York taught people to create iPhone apps — and their incomes jumped from $15k to $72k. 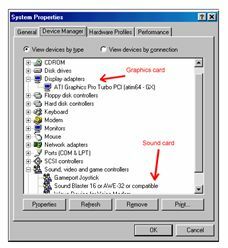 Operating Systems (OS): In Garner’s chart the following percentage increases/decreases could be used to anticipate which languages might be increase/decrease in popularity in the future. Overall, the total device shipments by OS looks to increase by almost 6% between now and 2015, but it’s actually a smaller increase than between 2013 and 2014 at 8%. Android runs the Linux kernel (similar to the Unix OS) and its user interface works with direct manipulation (for the touch screen’s mobile devices, as well as tablets use). 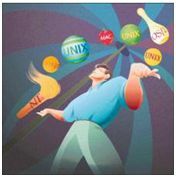 Linux uses free, open source software for its OS software development. Android’s programming languages are C, C++, and Java. Microsoft’s Windows OS did not begin as a full operating system as it extends MS-DOS. However, it’s gone through multiple iterations to become a fully integrated operating system. It’s written in Assembly, C, C#, C++. The C programming languages (including, C++) has both open source and proprietary implementations that share an open standard. This is a surprising projected decrease. iOS runs on a Unix-like OS, and uses C languages, Objective C, and Swift. Swift is the Apple-created compiled programming language that’s been developed to replace Objective C.
RIM is Blackberry’s operating system. It’s a closed source and written in C++. The decrease isn’t surprising given the problems Blackberry’s been experiencing over the last few years. Google’s Chrome’s OS is similar to Android’s in that it runs the Linux kernel. It uses the C and C++ programming languages. It was built using an open source project, Chromium OS. The projected increase is large. Take Aways: While there is always talk of overtaking the C-family of programming languages, looking at the commonality of all these operating systems, it appears the C program language fuels 100% of the OSs listed above (not including “Others” which was not defined by Gartner). Programming and Scripting: This is for our IT educators, and it’s an important point to consider. 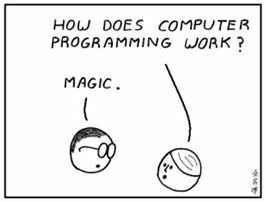 There are no shortcuts in teaching someone how to program, as it still requires educators to teach students how to program. Perseverance, on the part of students, studying programming is requisite. Here’s why. Security: “Data loss”, “data breach”, “abuse of cloud services”… It all sounds ominous. Network security, specifically security for the cloud, is important. The Cloud Security Alliance listed the “notorious nine” threats. 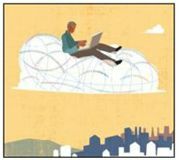 This is a well-organized and succinct overview of the nine security threats to the cloud. Anyone can quickly assess what the threats are just by reviewing the table of contents. However, as it’s only 19 pages, it might be worth reading. 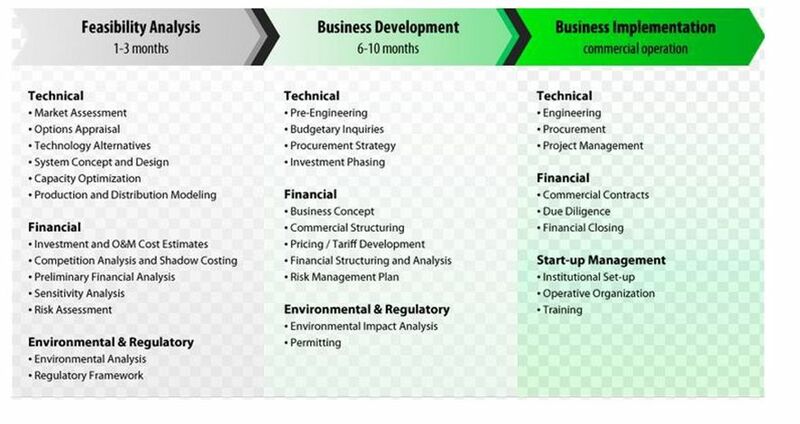 Systems Analysis: “The system development life cycle (SDLC) is the traditional system development method that organizations use for large-scale IT Projects. The SDLC is a structured framework that consists of sequential processes by which information systems are developed. Employability skills are a key factor when an employer looks at a resume, and then invites you to an in-person or group interview. 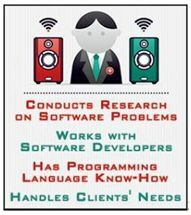 It plays a major part in their decision to hire the IT graduate/job seeker. Employers indicate that over 50% of their decision to hire an IT worker is because they have the employability skills they’re looking for. 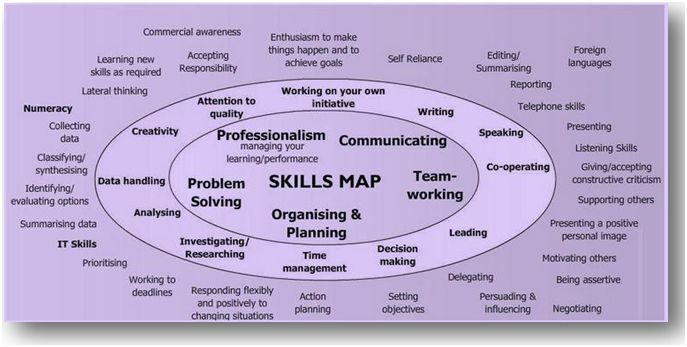 Even though this Exeter UK chart of employability skills aligns to secondary activities, where evidence and demonstration of that skill can be found in a student’s lesson outcome, it’s still a good representation of how these skill might be integrated into a course. Accounting Fundamentals (how to manage a budget, cost something out, etc. ): While accounting is typically housed in a professional and technical program or used for business-transfer students, accounting principles are highly applicable for IT students. Some of the key components of IT include explaining the return on an investment (ROI). “If we decide to go with this software package systems-wide, how much will it cost? Will this investment ultimately increase performance, productivity, and save us money?” is a question that may sound like one only the management-level professional would have to answer. They typically will ask for the opinions of their team. “We have to spec out this project. Can you tell me how many hours it will take you, given your current hourly salary, plus benefits? Be sure to factor in a markup of 20%?” could be a question sent by the project-lead, via email, to a group of IT workers. Would an IT graduate from your college’s IT program be able to answer these questions? 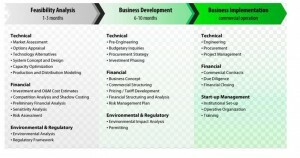 One of the employability skills connected to accounting fundamentals is project management. It’s another one of those skills employers are looking for. Covering even a few accounting basics within the IT courses taught, as well as embedding a few principles as learner outcomes in a project, could make a difference in an IT student’s workplace success. Looking at this high-level financial process planning, the link between IT, financial analysis, and project projections has relevant implications for IT graduates and workers. 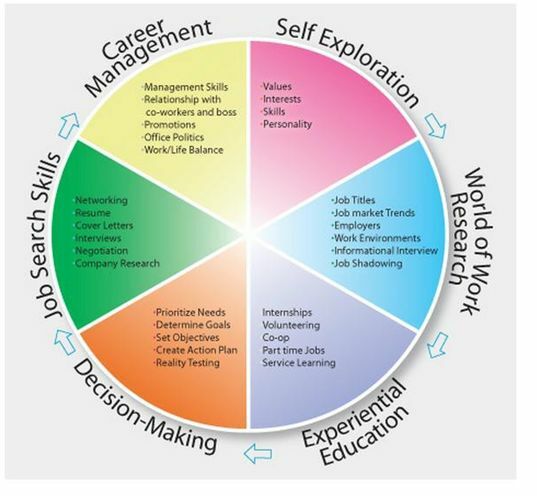 Career Planning: When you have read the profile of Bryan Stevenson (Section 6), you will see that one of the overlooked areas for many IT students is aligning career goals with academic choices. Students should know how to create opportunities that translate into being seen as a desirable prospective employee. Students need resources as well as guidance in figuring out the * different IT jobs out there, * what they require in terms of technical knowledge and skills, * what the work will actually be like, and, * how much the job will pay. Communication is included in 1,054, or 47% of all of the IT jobs posted on Dice.com (for Washington State). And, for the 43% of jobs that didn’t include it, the employer will still expect it. 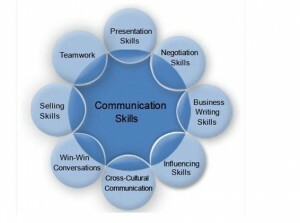 They are probably assuming a college graduate, and now prospective employee, would understand how important effective communication skills are. 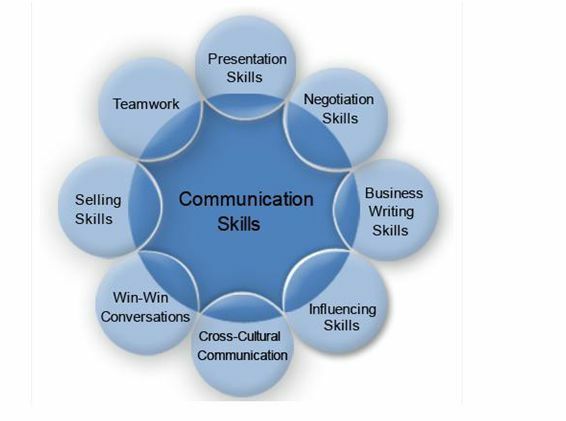 IT educators can use this resource to weave within the hands-on and applied technology concepts they are teaching, the different communication skills IT employers are looking for. 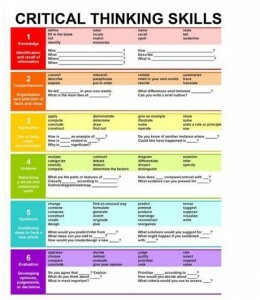 Critical Thinking: Everyone always talks about how important critical thinking skills are. However, there is something vague about this term, as there are a myriad of definitions out there. What does it really mean? And, can it be taught? 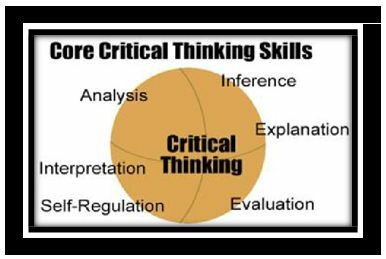 The following definition seems to capture the essence of critical thinking. Flexibility: Think of flexibility as in opposition to the following verb, rigid. In researching “flexibility” and “employability skills,” it is worth noting the United Kingdom (UK) has spent sizeable time and effort creating a wide body of employability skills resources. Washington State could benefit from reviewing and implementing the UK’s body of research and work in this area. Given how the IT industry’s mindset is “rapid change drives innovation”, it’s vital faculty help students understand that this is part of working in the technology industry. Students need to be prepared to embrace flexibility. Meeting Basics (What should be on the agenda? Who is the lead? Why have a meeting? Is it informational or a working meeting? What are the outcomes? etc. ): Meetings are an inevitable part of the employee experience. They are also an effective way to create a cohesive vision on how to move things forward. 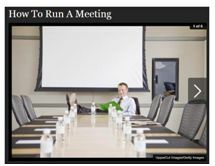 In IT, especially, meetings happen using a myriad of different platforms: 1on1 or group meetings can take place in-person, on the phone, web(inars). And, one of the elements of a meeting, making a decision(s), in many instances been offloaded through the poll and survey tools, email, etc. Note: These elements should also be considered from the viewpoint of the meeting attendee. And, while number 6, “Ban technology” sounds counterintuitive, at least consider the rationale. The Modern Workplace Culture: When reading Bryan Stevenson ’s interview, consider his thoughts on why it’s imperative to pay attention to the culture of the organization when applying for a job. IT students, and subsequent graduates, need to do their homework. They should research any and all pertinent information about the company. It’s always advisable for students, when doing their research about a prospective employer, to understand what the company’s vision, mission, and values are. Try keyword searches for elements of a work environment tied to the company’s name and see what pops up. Use LinkedIn to see who works at the prospective employer’s company to find out if there are any indicators about their satisfaction with company’s workplace culture. Increasingly, IT students should also be aware the IT industry has moved towards meeting its employment needs with the contract worker. IT students would be well advised to read about Bryan Stevenson’s experience as an IT contract worker. Something else for IT faculty to disclose to their students is stress is part of the IT employment landscape, just as it’s part of any job. It’s a key attribute our IT professionals identified. IT workers either are comfortable with, or adapt to, the sometimes ambiguous nature of technology and the associated stress. Fair Trade-Off: 58% have at least considered taking a new job that would pay less in order to escape their current stress level. Total Access: 36% said they’re expected to be available 24/7 during a work week, and 23% are expected to provide the same availability while on vacation. Thumbs Up: 40% of these IT pros said their current work is the most satisfying of their career. Professional Pride: 60% said they’re proud they chose IT as a career and are also proud of their current role, assignments and responsibilities. 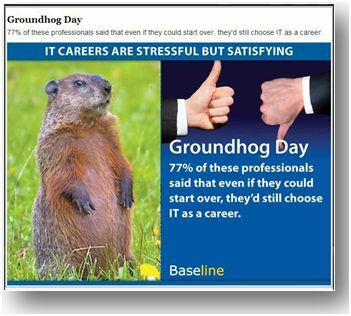 Groundhog Day: 77% of these professionals said that even if they could start over, they’d still choose IT as a career. Presentations: Presentations have become common place in the IT world. And, IT students need to be prepared. 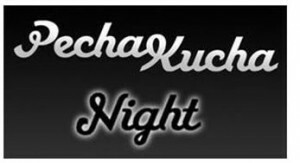 Succinct public speaking and being comfortable with it, both extemporaneously and as part of a formal/informal presentation, is requisite for the IT employee. So, encouraging students to start making presentations (whether persuasive, factual, informative, etc.) during their college experience is essential. One resource for both faculty and IT students is Ted Talks. Amy Cuddy, a renowned social psychologist, gives an insightful presentation on body language that takes twenty-minutes to watch; it’s worthwhile viewing. Watch how she moves around the stage, and realize with most successful presentations, they take time, practice, and require comfort with the subject matter. 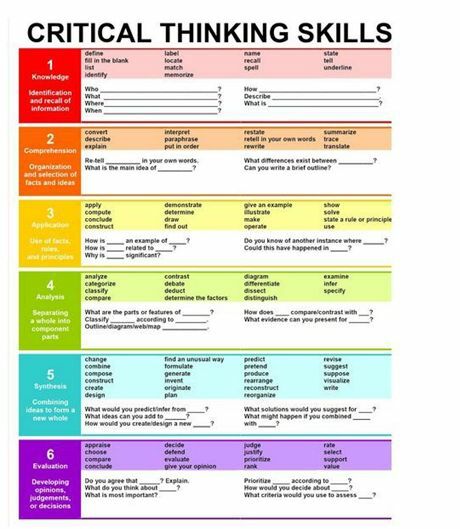 Another recommended resource, and this comes from Dan Pink’s book, To Sell is Human, (this book is an important one to read to build presentation skills), IT students can improve their PowerPoint (PPT) presentations after they have reviewed, pecha-kucha. 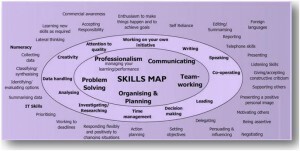 It’s an international PPT movement that has given new life to the often dreaded PPT presentations. The formula is 20X20 (20 slides X 20 seconds of speaking=6 minutes and 40 seconds). Professional Networking (LinkedIn.Com): Besides opening a LinkedIn account (LinkedIn is the most widely used professional networking site out there, and has over 150 million users), IT students should consider how networking increases their job prospects. 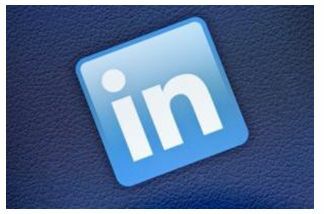 When a student (who must be 18 or over) joins LinkedIn, there is a wide array of groups (like android developers, network security specialists, etc. ), they can participate in. These groups can offer insights on job postings and provide opportunities to connect with recruiters. And, internships as well other job openings, are posted on LinkedIn. IT students who are about to look for a job or, other work-based learning opportunities should ensure they are knowledgeable about the latest developments in the tech world. Ways to do this include looking through Dice.com’s Tech Blog, which has excellent daily reports on a variety of IT topics. ComputerWorld and InfoWorld are also good online resources. 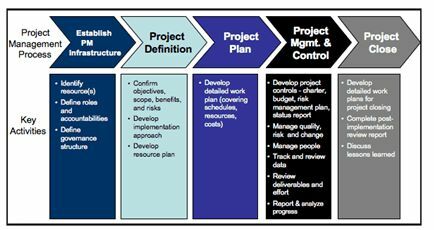 Project Management: There are a variety of IT-specific project management (lifecycle) processes that are used in the IT world. Some common processes and products include products from Oracle, Microsoft, and IBM. 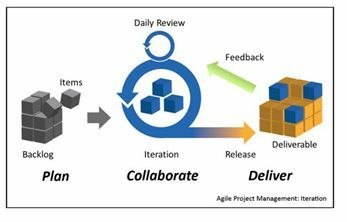 Agile and Scrum are two of the most widely used life cycle process products used during an IT project, specifically software development projects. IT students can quickly assess their understanding of what a project manager is thinking about when they launch a project. Even if they aren’t going to be managing a project, viewing the different components of what the expectations are as a project team members is a good starting point. Mind Tools has a project management assessment tool worth investigating, and a robust summary of the different elements of project management. A significant consideration for an IT student, whether they are either working on a project team or managing the project itself, is that there are a number of different moving parts. In some ways it’s like trying to put together a moving jigsaw puzzle. IT students should be aware that some of the different elements include: working with team members who: have different areas of expertise, work in assorted locations (sometimes even different states or countries), possess varying work styles, are culturally diverse, and may have different goals. Troubleshooting: Troubleshooting is both a technical skill and an employability skill. 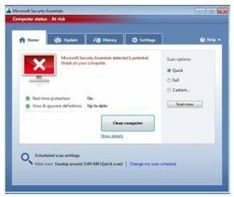 Troubleshooting in the IT world is typically associated with hardware, networking, software, systems, etc. IT students should understand customer service often plays a large role in successful troubleshooting efforts. So, there is not only technical knowledge needed, but being able to incorporate active listening, proper documentation, patience, and clear communication are all essentials of effective customer service. There are a number of troubleshooting forums and vendor-specific resources online. Here are a simple series of steps to consider when troubleshooting an IT problem. You are in: Center of Excellence for Information and Computing Technology > Research > Building an IT Career-Ready Washington: 2015 and Beyond > Section 1. For an IT graduate (whether a 2- or 4-year degree) about to enter the workforce, we asked our IT Professionals what are the top five IT courses and subsequent IT concepts/competencies they should have mastered? 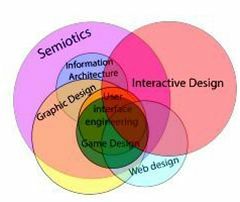 For example, networking, programming, database design/development, etc.